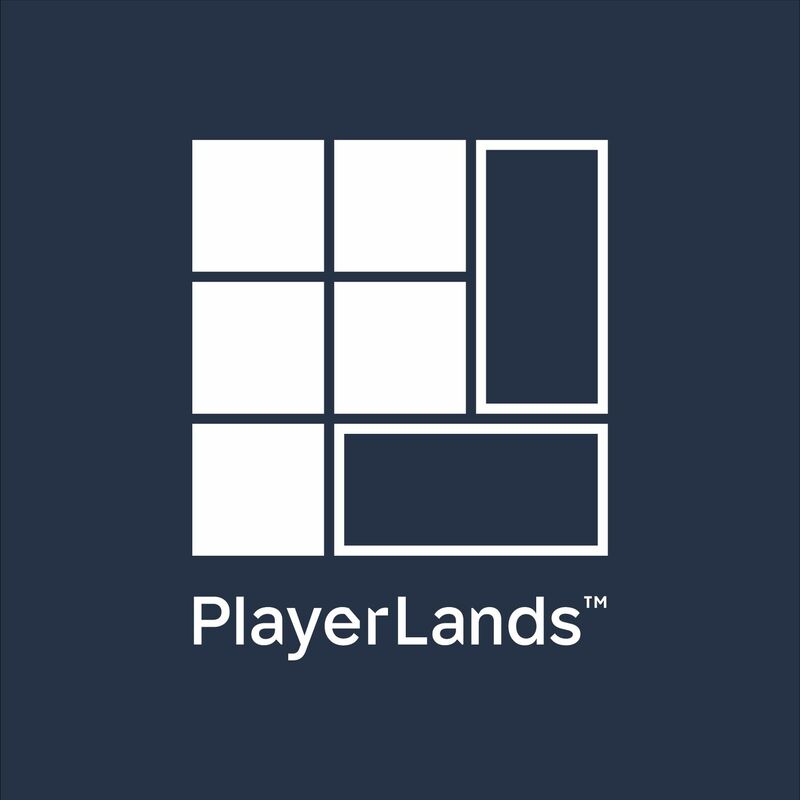 PlayerLands allows server owners to monetise games through player-friendly shops inside the game’s UI; offering a simple, seamless trading experience for buyers and vendors of virtual goods. Developers and server owners signing up to the service will be able to sell virtual, in-game items, subscriptions and DLC, as well as offering sales and discounts, letting them commercialise their games. It also provides industry-standard reporting and feedback on all those activities in support of PlayerLands‘ core aim: helping customers grow their businesses.